This certificate prepares students for employment in a variety of areas that require coding expertise. 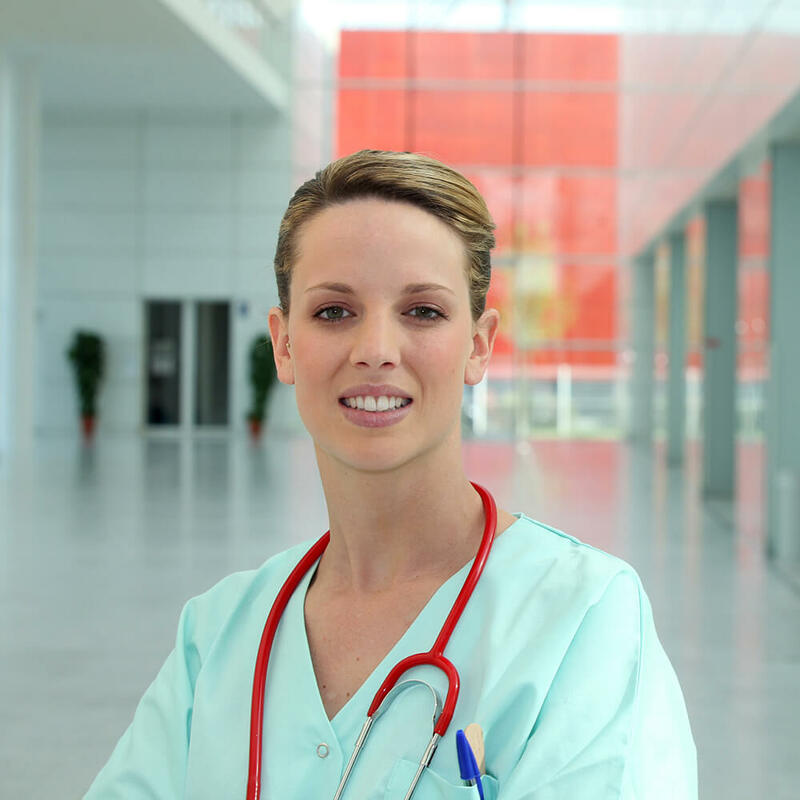 This program is approved by the American Health Information Management Association (AHIMA). 1 If students wish to take the Health Information Technology degree program (HIT.AAS) they will need to substitute Basic Anatomy & Physiology I & II (BIO 117, BIO 118) for Human Biology (BIO 103). 2 Permission of Program Director required prior to registering for this course. The Medical Coding program will demonstrate responsiveness to the needs of the communities of interest. The Medical Coding curriculum will include, at minimum, the required knowledge clusters and experiences needed by students to meet current entry-level competencies. 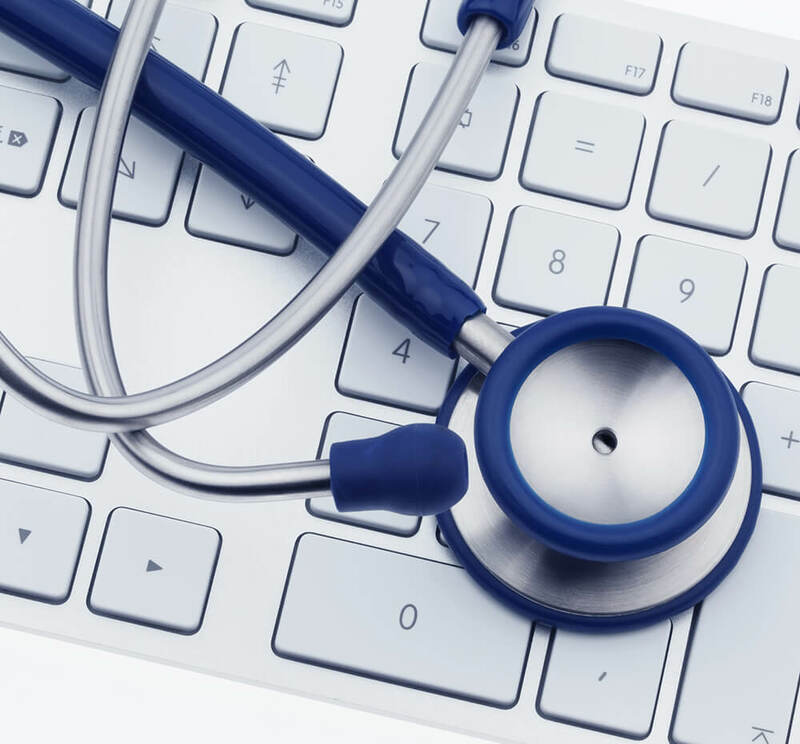 Program graduates will demonstrate entry-level competencies needed for medical coders. At the end of the program, the graduate will be able to: Assign, analyze and validate coding and coding data for accuracy and compliance with federal coding guidelines. 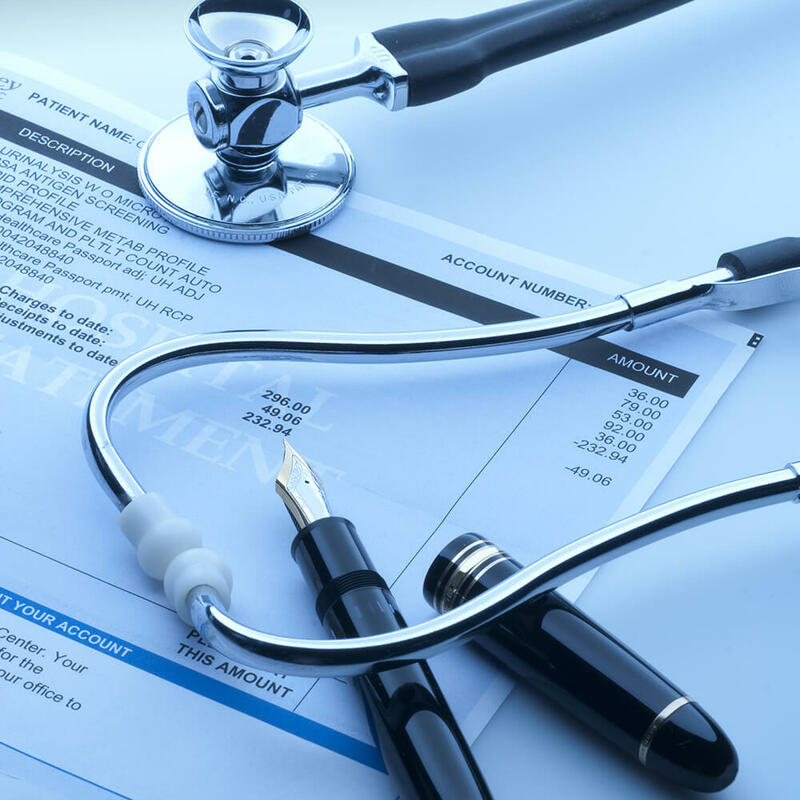 The Medical Coding certificate program can be completed online. The Medical Coding Certificate Program at Camden County College is approved by the Professional Certificate Approval Programs (PCAP). Affiliation with PCAP ensures that our coding students receive a strong balanced coding education. 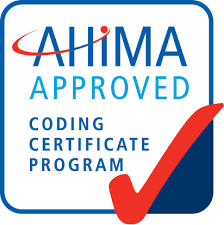 Affiliation distinguishes our coding certificate program as one that meets the rigorous standards of the AHIMA national model curriculum and has been evaluated for compliance for faculty qualifications and program standards of the PCAP. (Formerly the Approved Coding Certificate Program ACCP). For more information go to: www.ahima.org/careers. AHIMA can be reached at www.ahima.org or at 233 N. Michigan Avenue, 21st Floor, Chicago, IL 60601-5800, 312-233-1100.